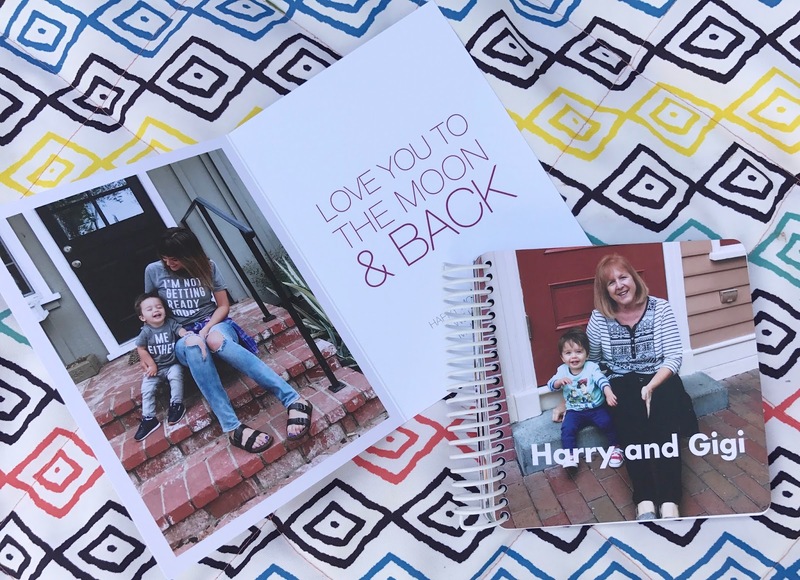 This time, I hand picked some photos of my mom and Harry and made her a board book of the two of them. I know she is going to cry when she sees this. 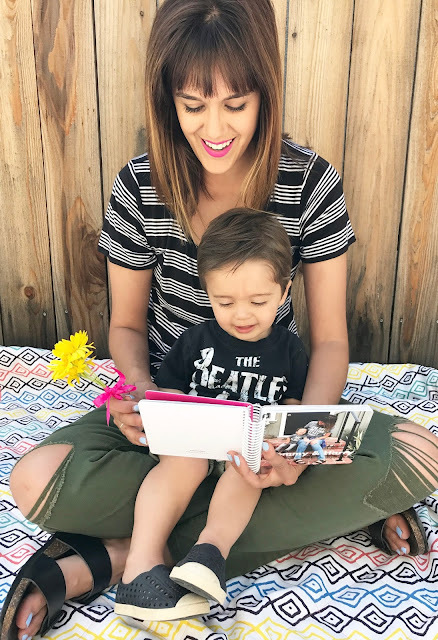 Now she can keep her own book at her house to read to him when he visits! Along with the board book, I made her and my mother in law a "Love you to the moon and back" card. 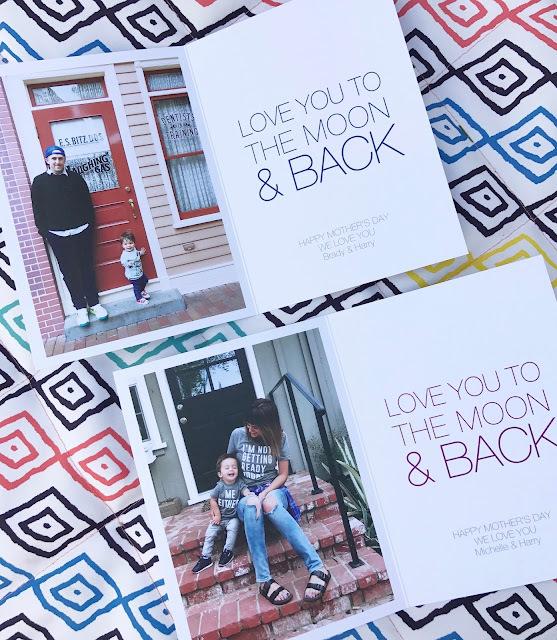 You guys, these cards are WONDERFUL quality, and super affordable! 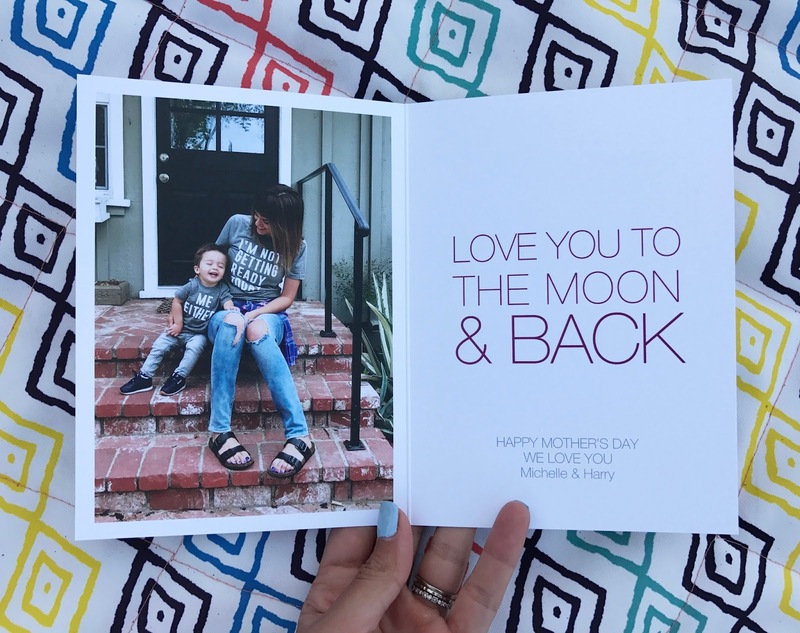 I love that the front is just a large picture of my son, and the inside contains other full photo accompanied by really sweet text. :). This card is for MY mommy on Mother's Day. 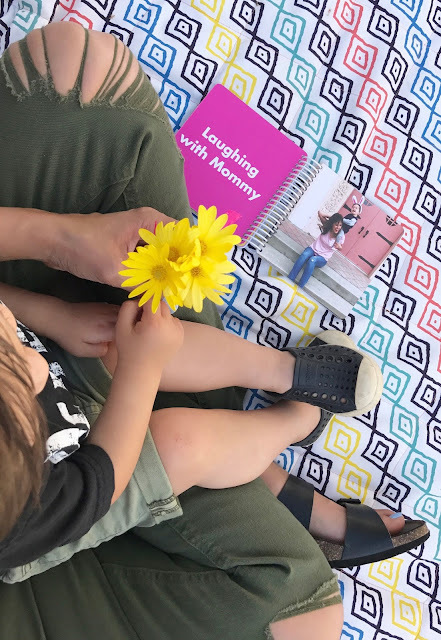 Of course I needed to make a Mommy and Me Board Book for myself as well...I mean it's FROM Harry...right?!?! 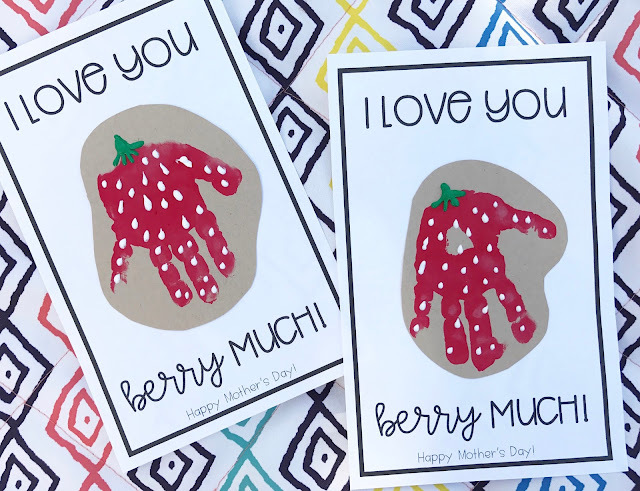 Grab the "I love you Berry Much" free printable HERE! 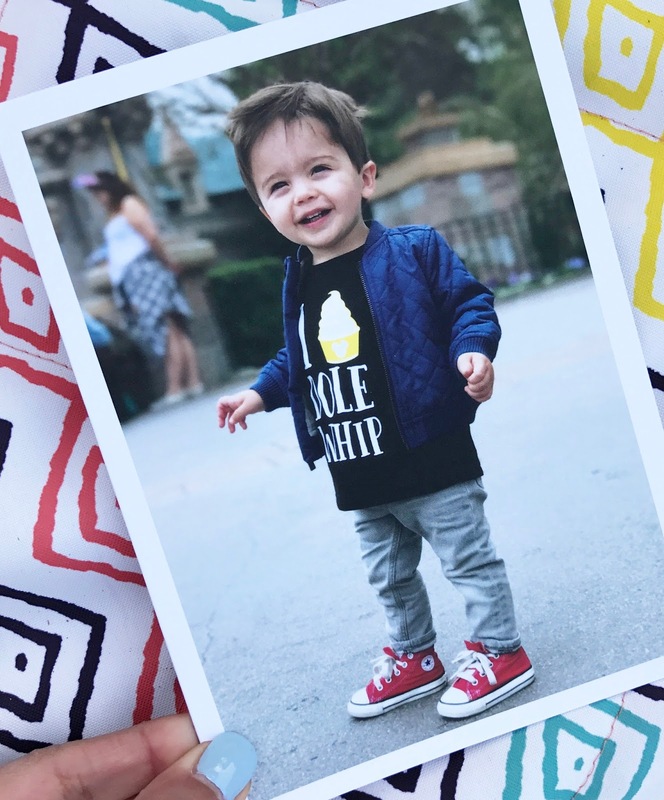 Awesome article. I’m so stimulated. I expect you've got an excellent know-how specifically on the equal time as dealings with such subjects. web link Thanks in your e-book; wild fashion. Many thank you sharing your article.